Now available online, Alonpi Cashmere. 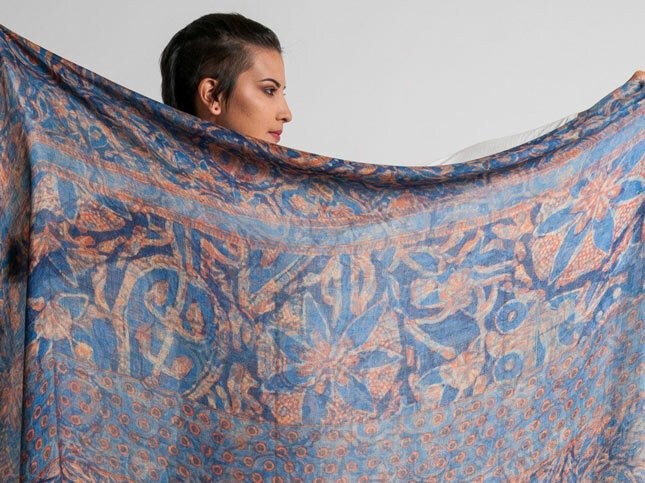 Innovation and elegant beauty from Alonpi Cashmere is evident in their double-sided printed scarves. The line is also available to shop in-store at Santa Fe Dry Goods on the Plaza in Santa Fe, New Mexico. Shop all available Alonpi Cashmere.